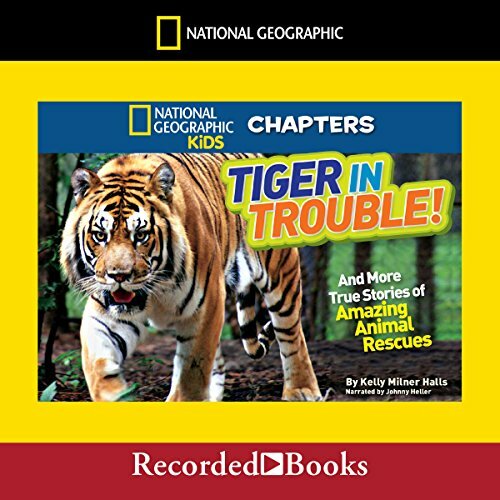 Showing results by author "Kelly Milner Halls"
Follow the journey of Nitro, a tiger kept in captivity in Kansas. His story starts when the county sheriff visits a Kansas property and decides to confiscate all big cats from their owner. Lions are sent to a Detroit zoo and Nitro and his friend, Apache, to the Carolina tiger rescue. As Nitro adjusts to his new home, things go terribly wrong. 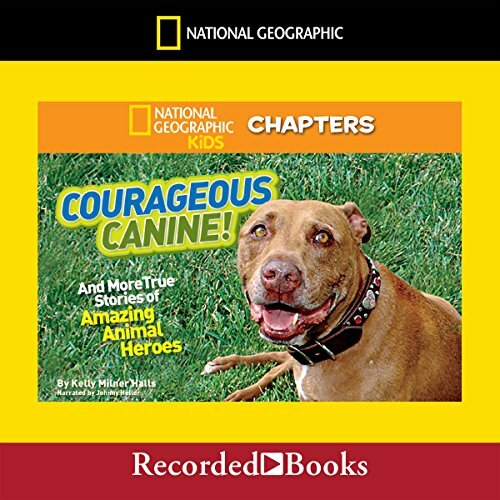 In Courageous Canine, you'll listen to three true stories of amazing animal heroes. First meet Lilly, a playful pit bull who bravely pulled her owner from the path of a speeding train; two pods of dolphins that saved swimmers from the most powerful predator on the planet; and two gorillas that proved just how alike apes and humans really are. Follow along on their incredible adventures as these awesome animals save the day! Imagine...you're in the woods after dark. Eerie green lights appear in the distance. Then there's a sudden flash and everything is dark again. You decide to take a closer look. 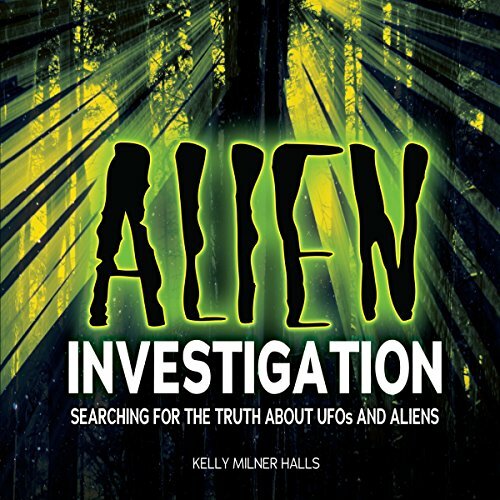 You come upon a saucer-shaped craft hovering silently just above the ground. You reach out to touch it, but the object suddenly shoots up into the sky. Have you just seen a UFO? Some people say they have had experiences like this. Are they telling the truth?